Southern Chem an industrial chemical supply and service company. 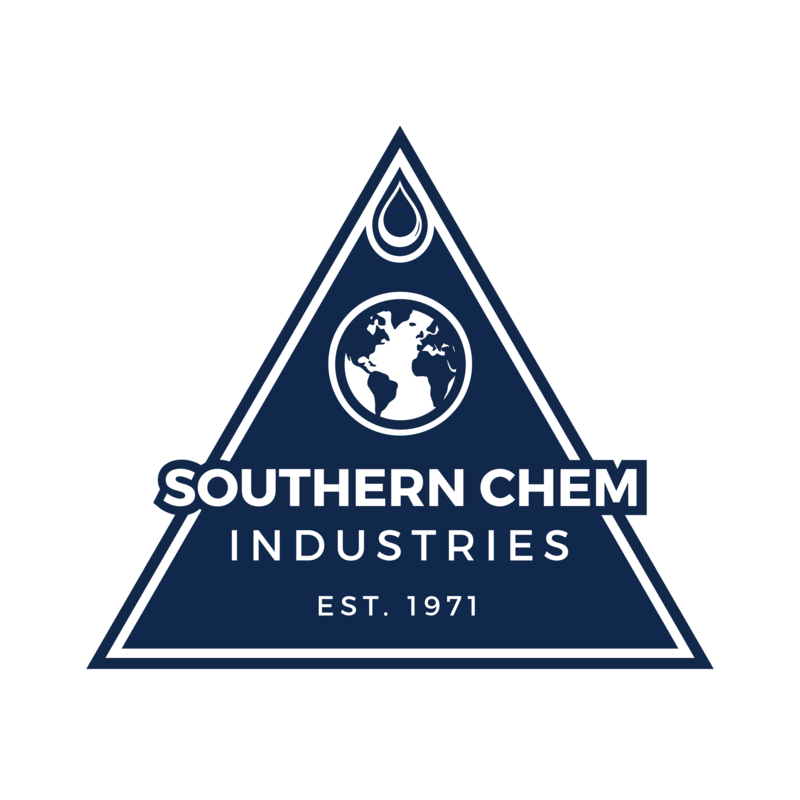 Southern Chem Industries is a privately held corporation founded in 1971. The company was established in LaPlace, Louisiana to supply industrial facilities along the Mississippi River Industrial Corridor from Baton Rouge to New Orleans with cleaning products and services. After considerable experience providing customer solutions, the company began to blend its own products in 1983. Continuing research and development efforts have brought SCI to the forefront of current technology in specialty maintenance chemical products. Our mission is to build exceptional customer loyalty by making contributions to the success of our customers. We develop these strong relationships by identifying needs and designing solutions to help our customers meet the challenges of their processes and markets. Screen Shot 2014-06-03 at 10.37.06 PM Our sales and service team’s capabilities are designed and delivered to provide results. We excel at solving difficult problems and working as true business partners with our customers. Our vision is to help our customers achieve a higher level of productivity and profitability as a result of this partnership. SCI is a leader in services to the regional sugar processing industry. The company also provides contract labor to plants and factories requiring onsite production cleaning services, and has extensive experience in the application of the company’s products to optimize cost effectiveness. Today, SCI serves customers in the oil exploration, refining, petrochemical, food processing, transportation and maritime industries. The recently expanded Environmental Specialties Division includes TEMP-COAT® liquid ceramic insulation. This product is now the cornerstone of the division with a global presence.